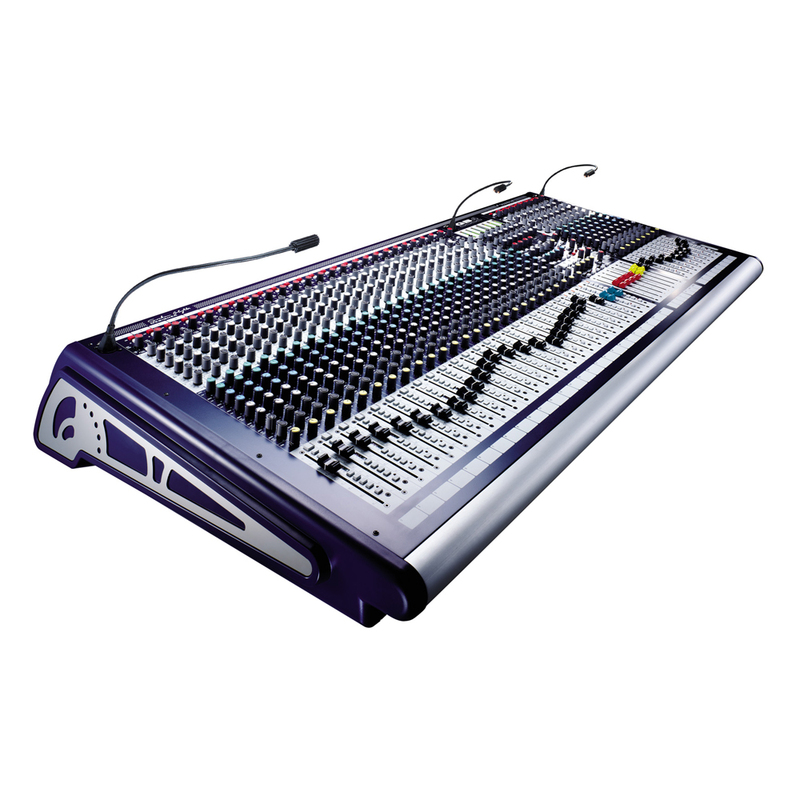 The highly-acclaimed and successful Soundcraft GB Series has gained another new member, the Soundcraft GB2R. 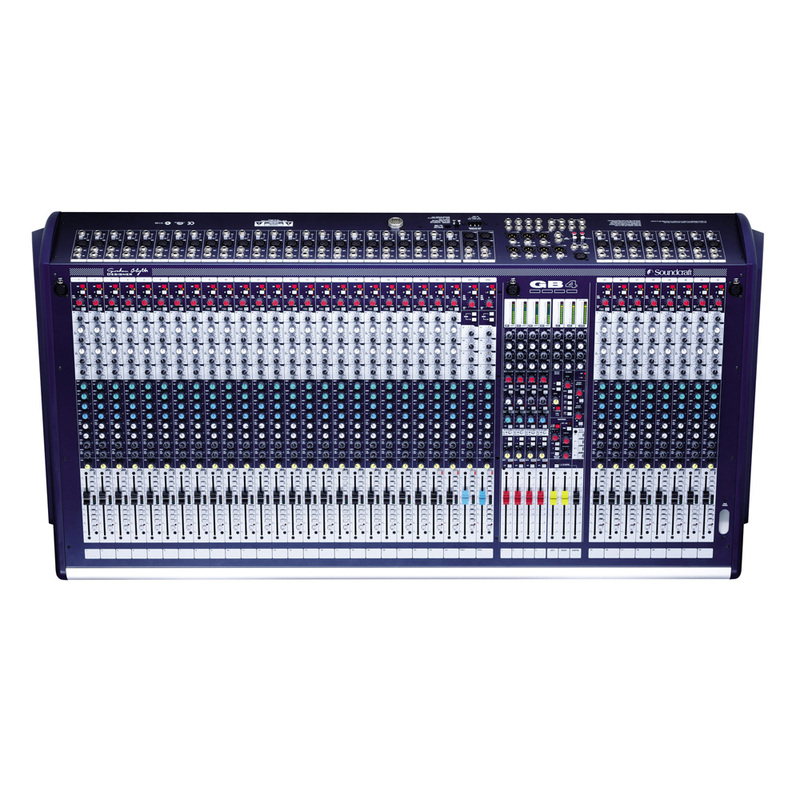 This 19” rack-mountable mixer is designed specifically for smaller installations in churches and performance venues, or for small portable PA systems. It will also find friends in Broadcast where its high quality and feature set will be very appealing. 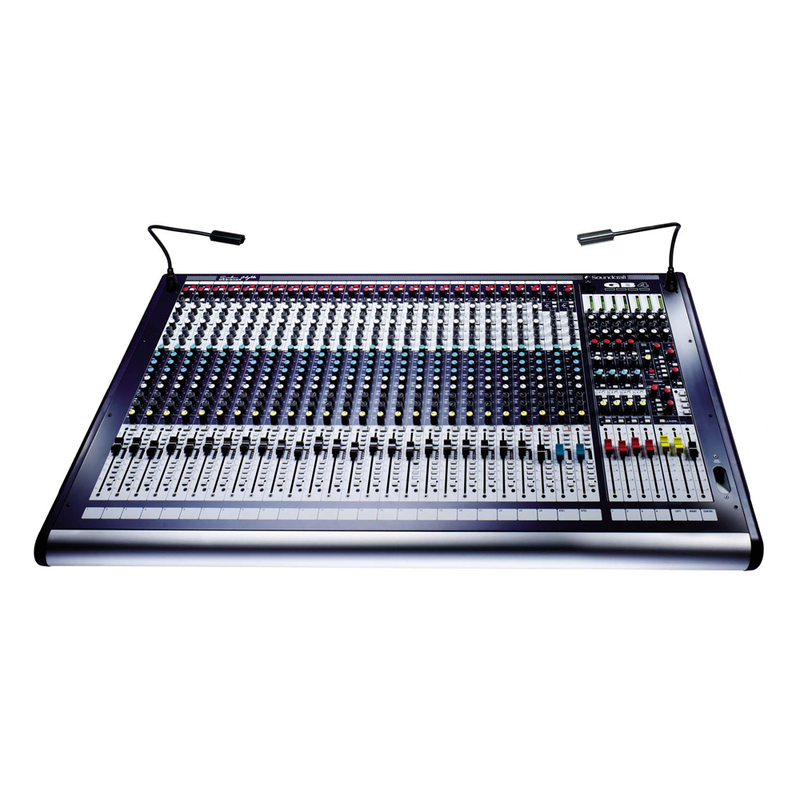 As always with Soundcraft consoles, emphasis has been placed on operational simplicity, clear and intuitive layout and the highest possible audio performance. The Soundcraft GB2R inherits both the GB30 Mic preamplifier and GB30 Equaliser designs from the GB4 and GB8. For ease of installation, the connector section is contained in a rotatable pod, allowing cable access from the top of the mixer if sat on a table-top, or from the rear when mounted in a 19” rack. On the stereo inputs on the 12.2 model, connectors are provided for both Mic and Line inputs. With Mic signals routed to the local channel, the Line inputs are available as stereo returns to the main mix bus. 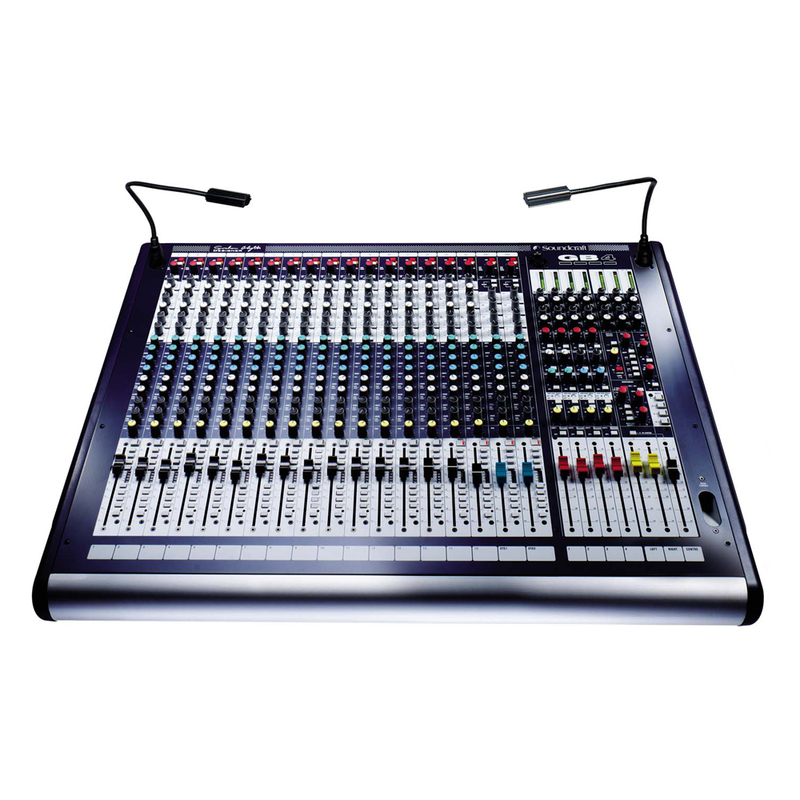 Two stereo returns and a 2-track (for example CD replay) input are provided, which means that the GB2R-12.2 model can offer up to 26 inputs to mix in a mixer just 19” (485mm) wide. 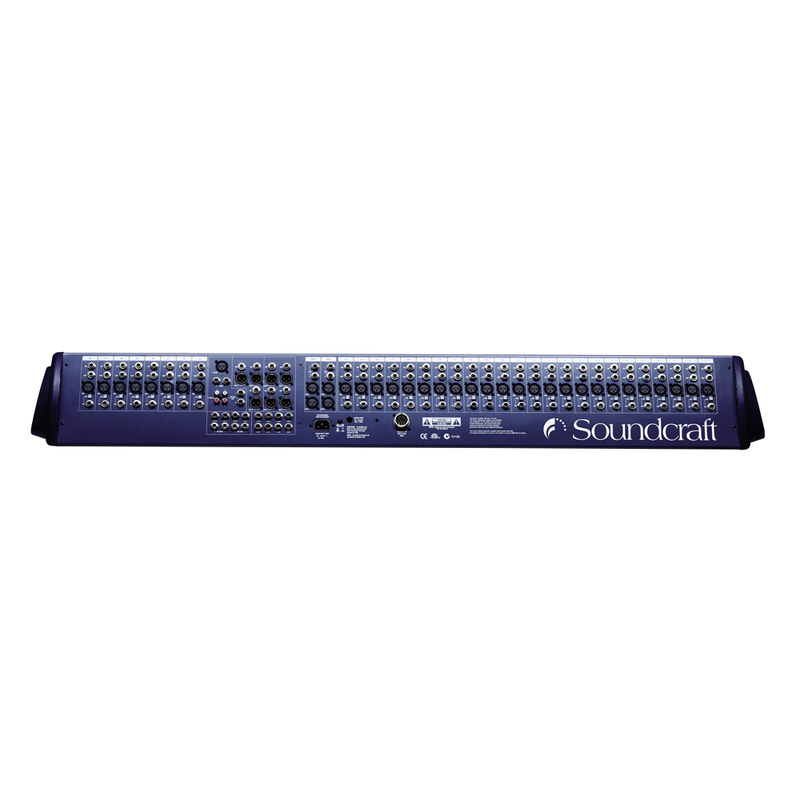 The whole GB Series carries the high quality hallmark with which Soundcraft is synonymous, with engineering and design as you’d expect from this high-end manufacturer. Careful attention has been given to the mechanical construction, to ensure reliability and ruggedness under strenuous conditions, with all input modules being constructed with individual vertically-mounted pcb’s, fitted to the steel chassis front panel with individually-nutted potentiometers.